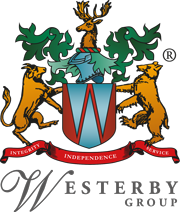 Geoff has provided clients with his unique brand of Independent Financial Advice for the last 32 years, of which 22 have been with Westerby Investment Management. 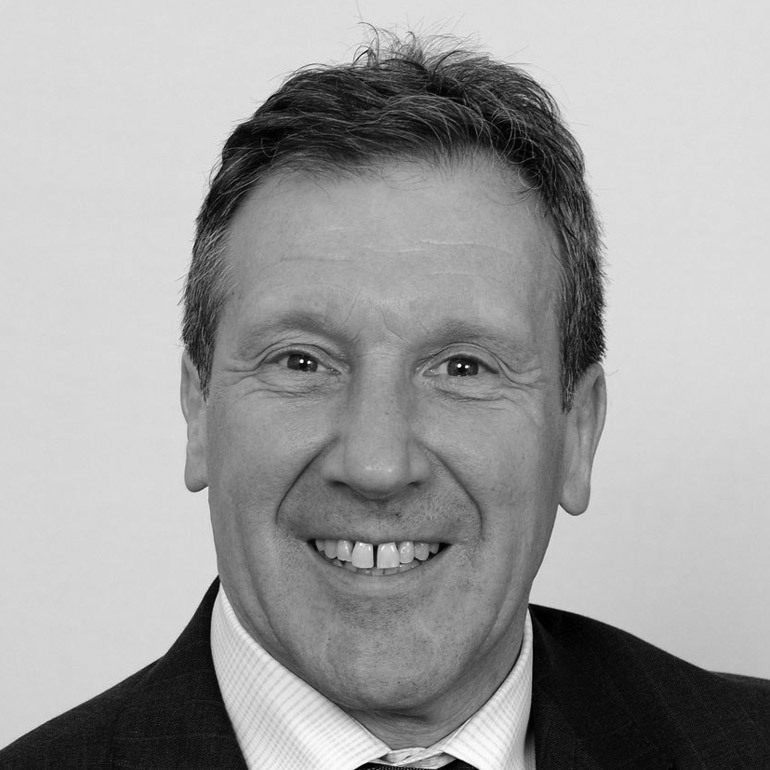 He was a founder member of the Institute of Financial Planning back in 1988. He specialises in Investment Advice and Estate Planning, with the emphasis in simplicity and common sense, as much as good potential returns and tax mitigation, through a diversified portfolio. Copyright © 2018 Westerby Investment Management Limited.